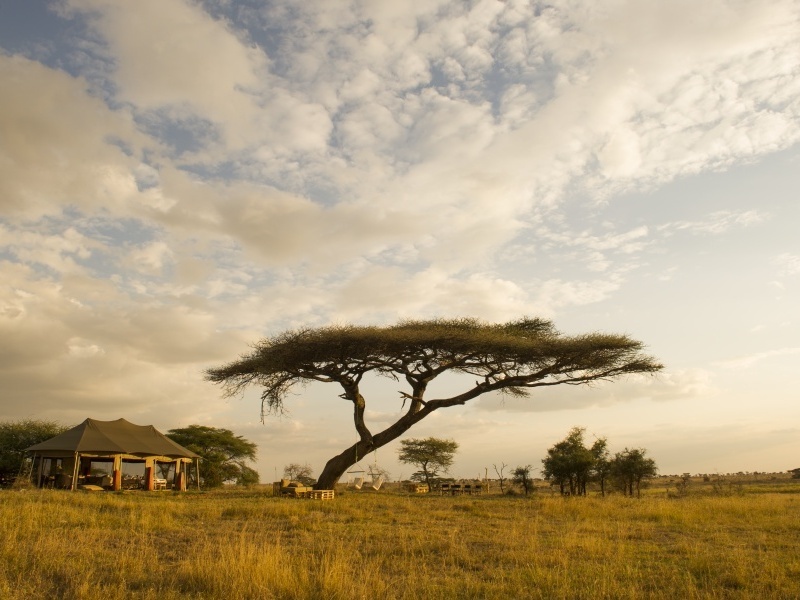 Arrive at Arusha Airport & transfer to Namiri Plains Camp, situated on the path of the wildebeest migration in the Serengeti. 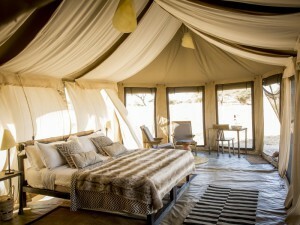 Check in for 4 nights on a full board basis. 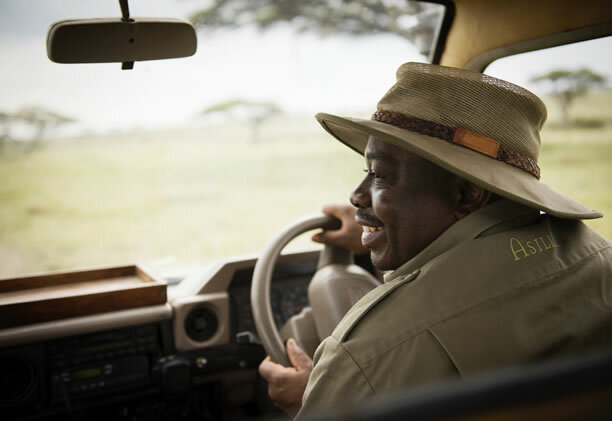 Morning & afternoon game drives plus guided walks. 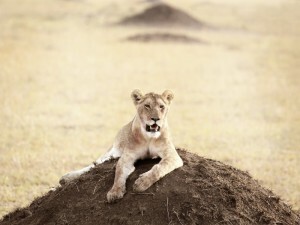 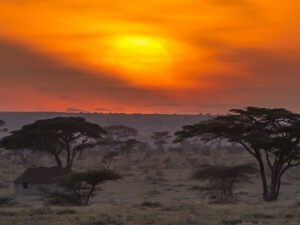 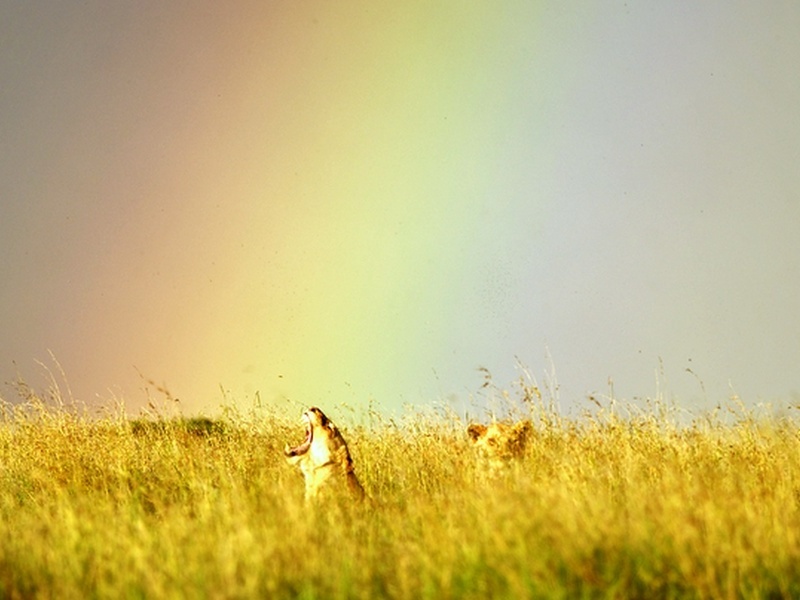 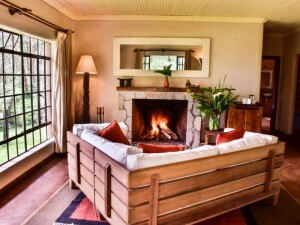 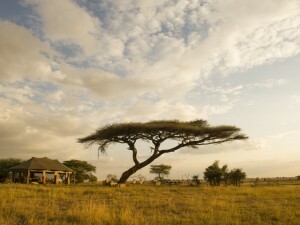 The safari opens in Tanzania’s Serengeti and Namiri Plains Camp, set in a secluded corner of the reserve. 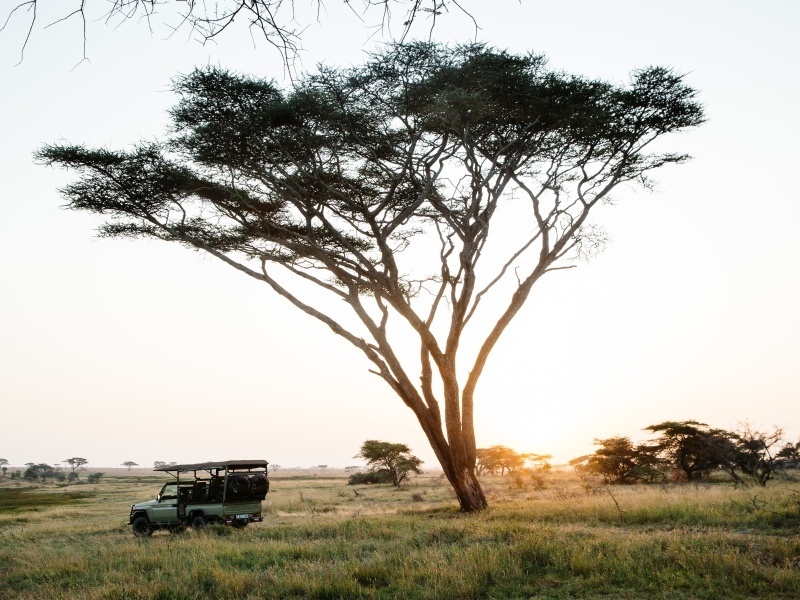 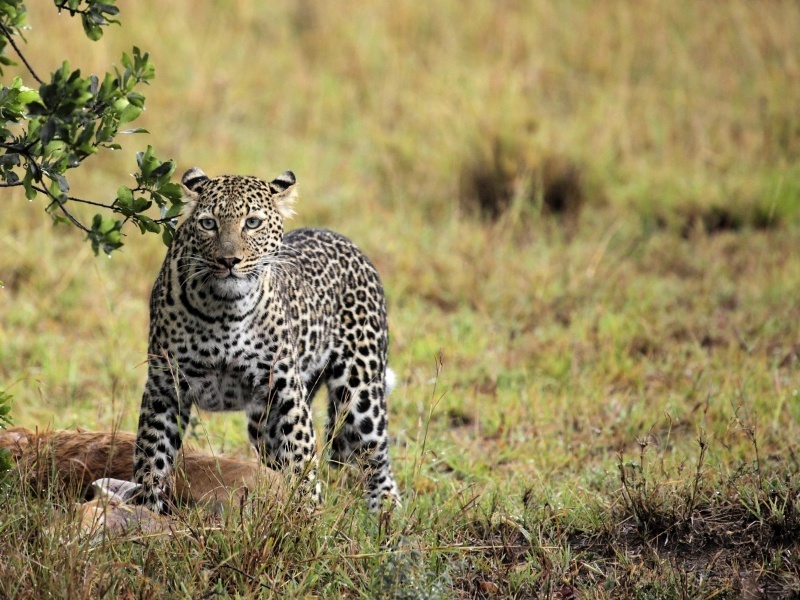 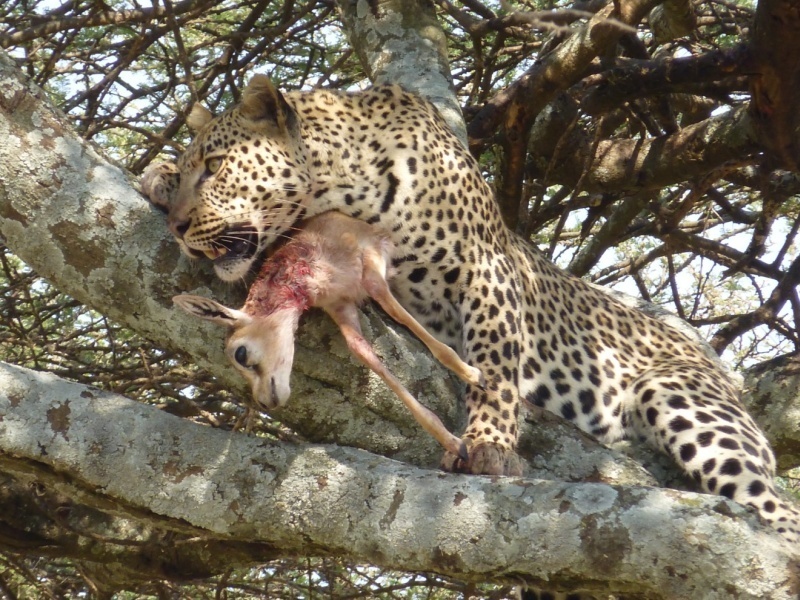 An area previously closed to the public, it’s a destination famous for its predators – especially cheetah – and the general game viewing is excellent. 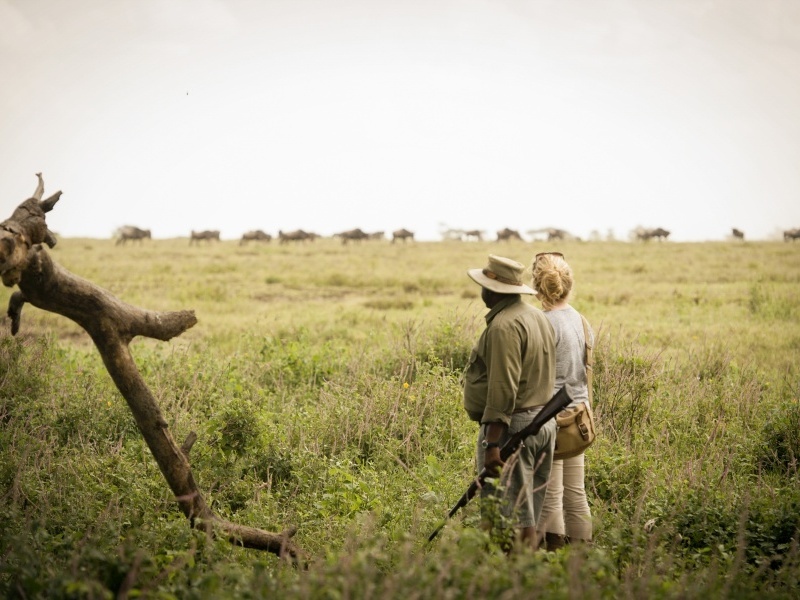 It’s here too that the great herds of migrating wildebeest concentrate from November to January, attracting big cats and hyenas. 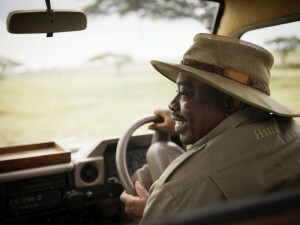 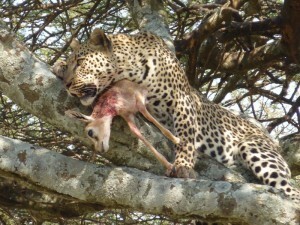 You’ll head out on morning and afternoon game drives with expert guides in search of the drama. 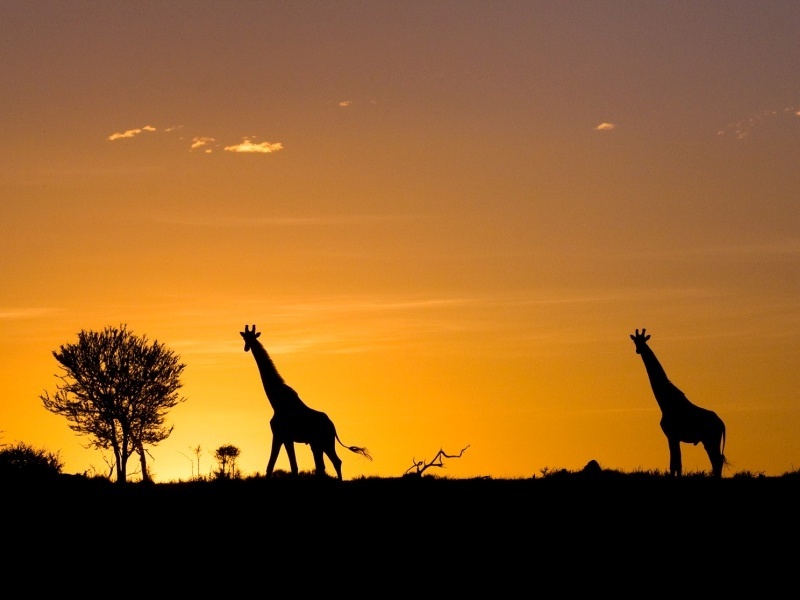 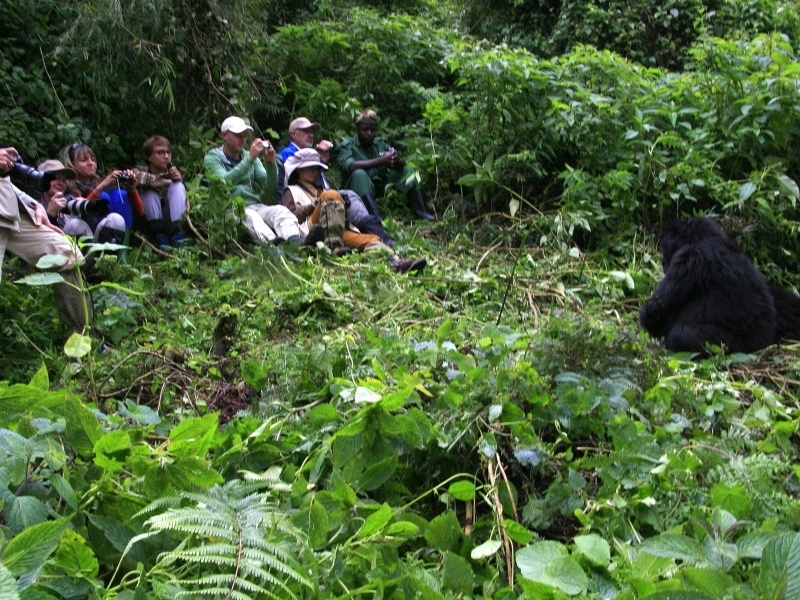 You can even go on guided walks to see the Serengeti close-up. Back at camp, accommodation takes the form of traditional safari tents with en suite bathroom and veranda with private views. 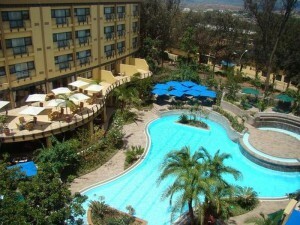 Fly to Kigali Airport in Rwanda & enjoy a night at Serena Kigali Hotel on a bed & breakfast basis. It’s an easy flight from the Serengeti to Kigali, the capital of Rwanda and the air-conditioned comfort of the best hotel in town – the Serena Kigali. 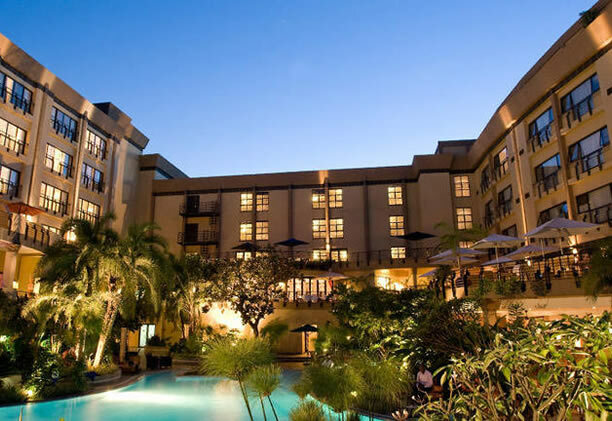 There should be time to have a look around the city but you may prefer to book a massage at the hotel spa or simply lie by the pool. 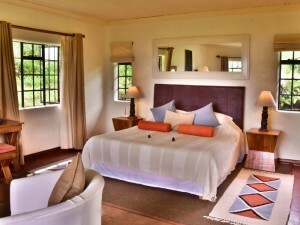 There are two restaurants to choose from plus the use of a gym. 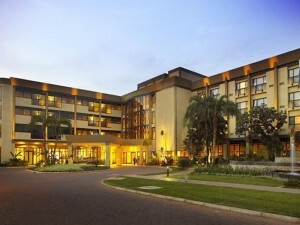 You can also catch up with emails thanks to the hotel’s Wi-Fi and computer facilities. 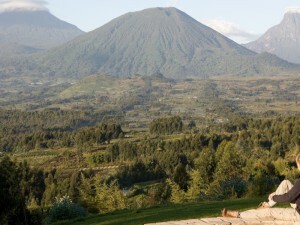 Transfer to Sabyinyo Silverback Lodge in the Volcanoes National Park for 2 nights on a full board basis. 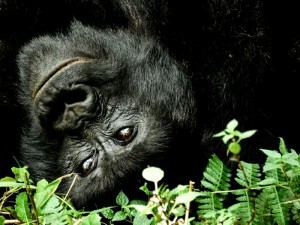 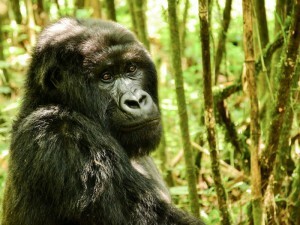 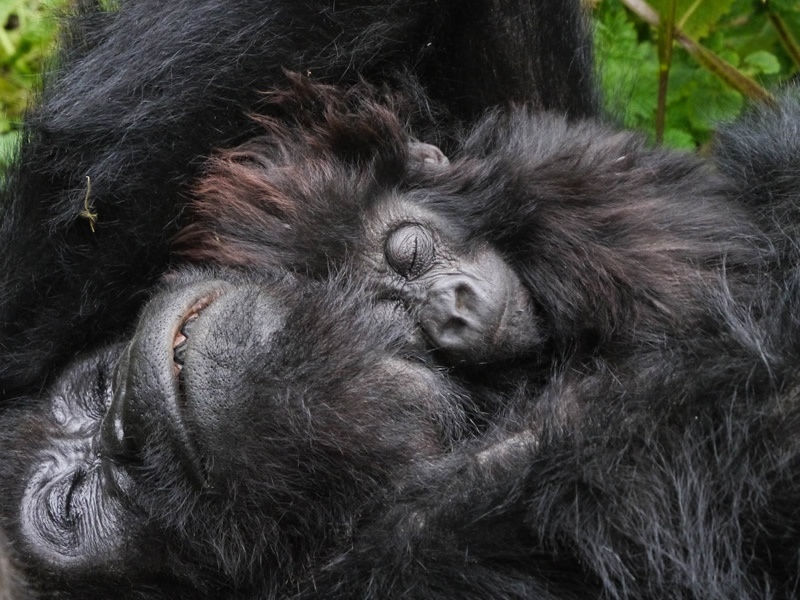 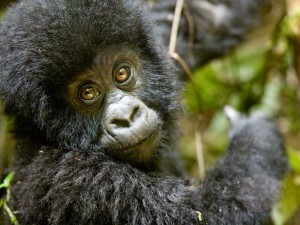 Gorilla trek, forest wildlife & community visits. 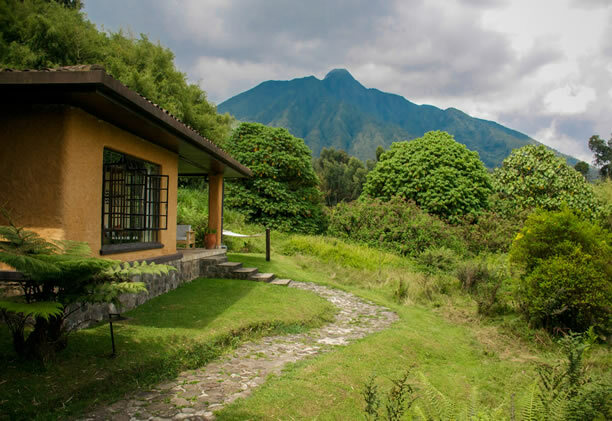 Your destination today is the Volcanoes National Park and Sabyinyo Silverback Lodge, a specialist gorilla-trekking accommodation. Set in the foothills of the Virungas Volcano chain, it is the ideal base from which to explore Africa’s magnificent mountain forests. 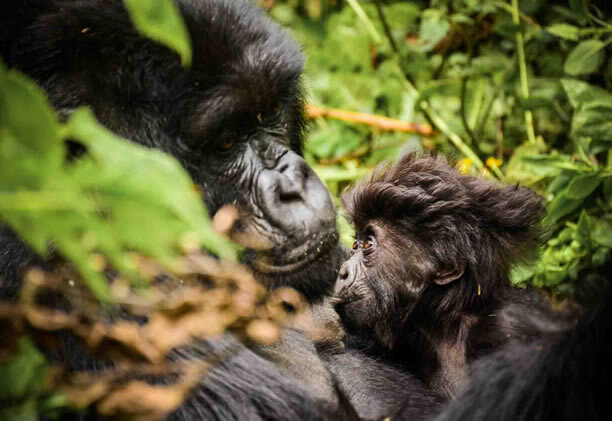 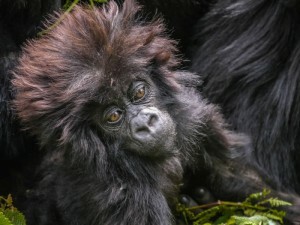 Your gorilla trek is the highlight, and few experiences beat sitting in a hushed rainforest while enormous gorillas feed, play and groom each other in front of you. 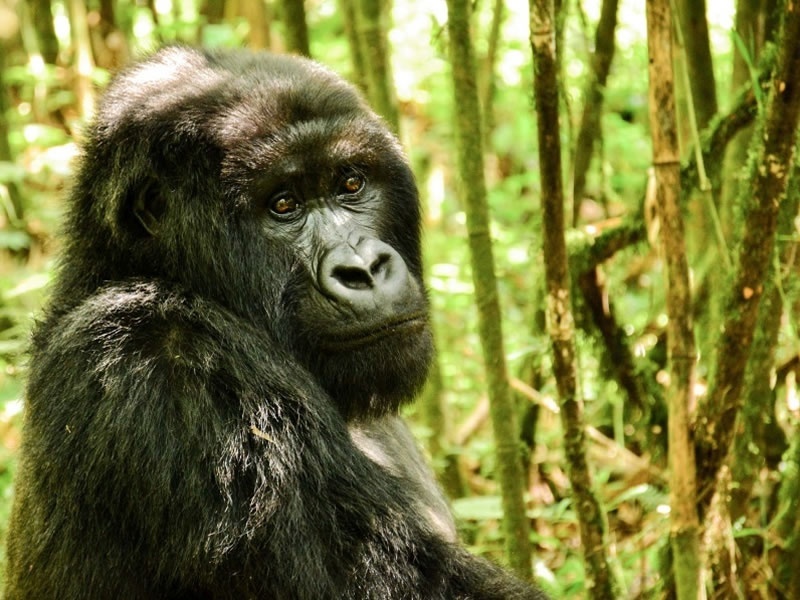 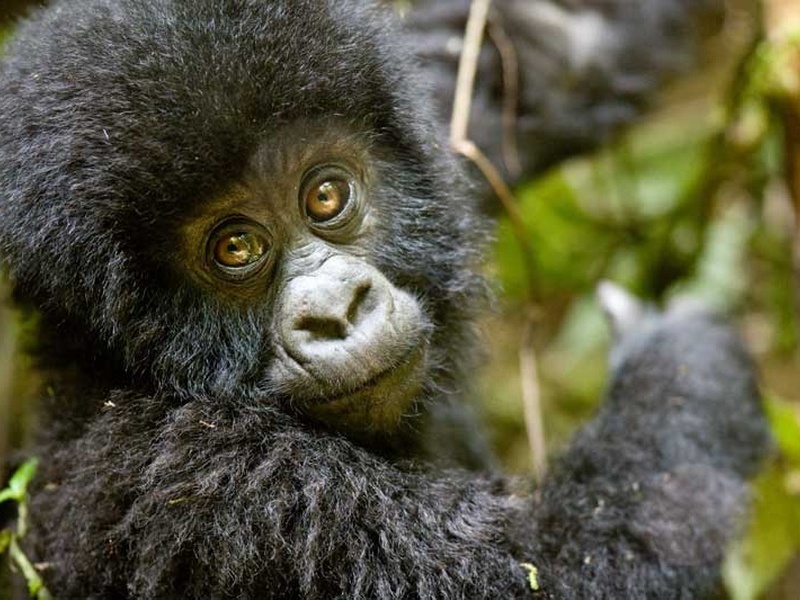 There’s plenty to do the following day too; you can trek for gorillas again (additional permit required) but take the opportunity to walk the forests for birds and butterflies, visit a local community project and meet the Batwa Pygmies to learn a little about their traditions. 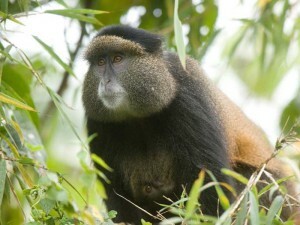 Transfer back to Kigali Airport for the end of the tour & your onward connection. 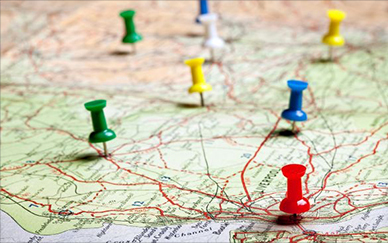 Depending on travel arrangements, you’ll leave after breakfast and return to Kigali Airport for the end of the tour and your onward connection. Accommodation, Meals as specified, Gorilla Trekking Permit, Activities at Safari Lodges, Local Drinks & Laundry at Safari Lodges, All internal flights in Uganda, Road Transfers as specified, All Park fees, Airport taxes.